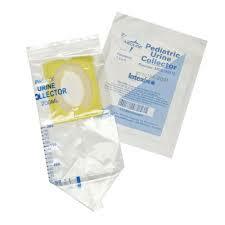 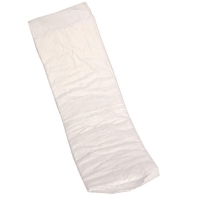 Slipper Pan - Large 430mm x 300mm Ideal for less mobile patients. Simply slips under the patient. 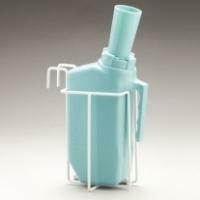 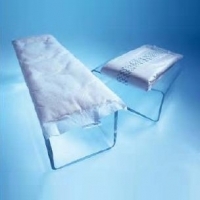 To be used with Slipper Pan Support. Classic Line Midi Insert. 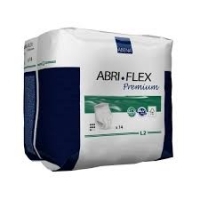 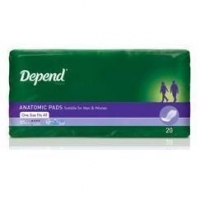 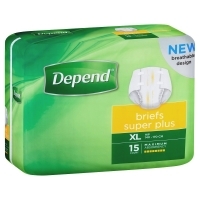 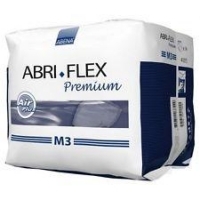 Highly absorbent, these large rectangular incontinence pads have an embossed surface to draw in liquid efficiently. 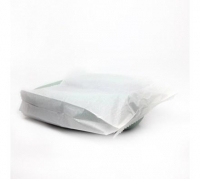 Classic Line Maxi Insert. 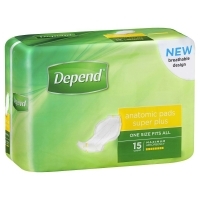 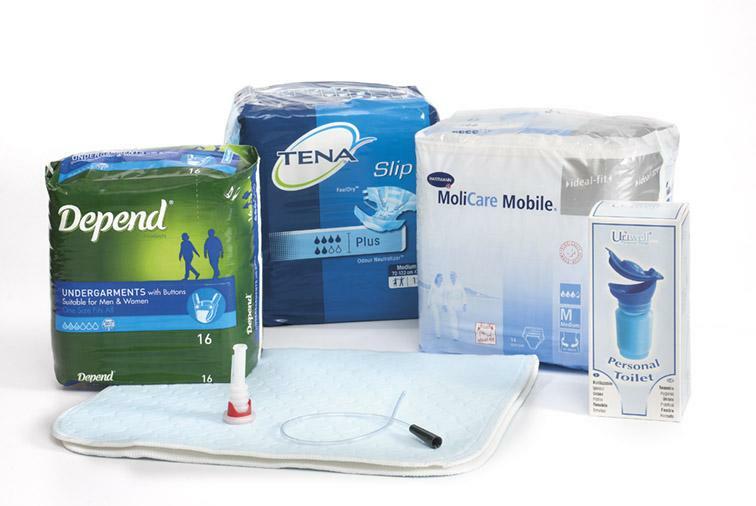 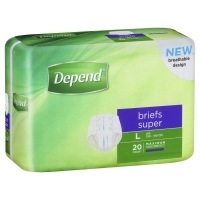 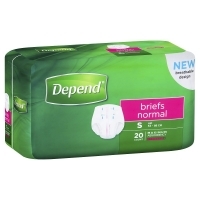 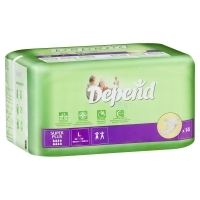 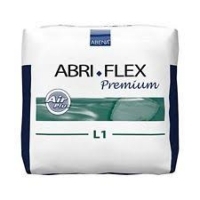 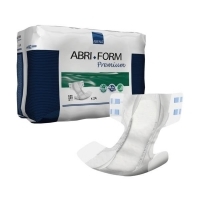 Highly absorbent, these large rectangular incontinence pads have an embossed surface to draw in liquid efficiently.